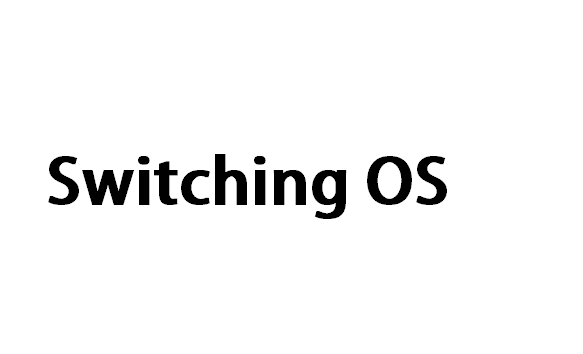 Switching from Iphone to Android can be pain if you are a complete newbie when it comes to Android ecosystem. In reality as the Android has grown so has apps ecosystem and eventually the gap between the two platform has lessen. If you have just bought the Android phone and wondering how to get settle with it without missing your Iphone, here are the apps you will need. Migration+ (transfer contacts) : This is a great app to transfer contact. Just install it your iphone4 , export all your contacts. Then install it on your Android and imported everything. Alternatively you can copy / move you contacts from iphone to SIM and then from SIM to Android phone. If you were using Gmail on Iphone then you will feel like home here on Android. K-9 is another alternative in case you want something different. You will be glad to know that Instapaper and Pocket is available on Android too, so if you are using it on your Iphone then just install it on Android from Google Play and sign in, just that easy. If you own an Android phone having operating system older than Android Ice cream Sandwich than you will have to definitely find a web Browser, Try Dolphin browser, its the best. For Android 4.0 and above download Chrome browser - the best. Good to know that all of the popular IOS news reader are available on Android also. Just hit the link to download them. Your Android come with Google Music where you can buy music at affordable price but if you still miss the sync feature of Itune then download these app. Missing podcasts, here are the apps to bring your favorite episodes. In reality there is still no real alternative to Siri on Android but there are some similar apps which you can download. If you are lucky one you can get Google Now on Android on Google latest offering Andoroid Jelly Bean. 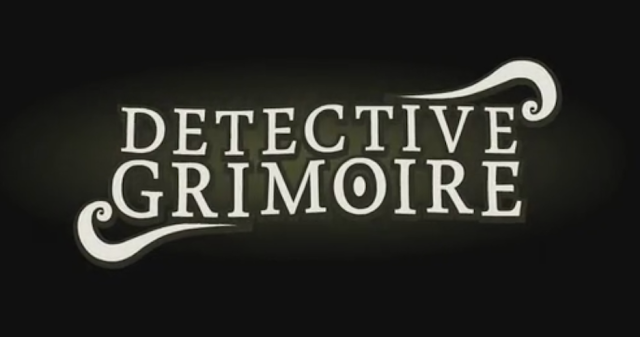 Detective Grimoire - Make this Game come alive. Detective Grimoire - This is yet to be released game for Android, IOS and Computer. Ever wanted to become Sherlock Holmes - the famous detective, well your dream can come true with this game featuring puzzle and mysteries. The developers have included 10 different character with each having their own voiceover. The game is going to released this Augst according to the developers. Don't want to wait, Head over here to play the demo version on your MAC or PC. Hike - Messaging was never so fun. Text message still shares a vital chunk of mobile usage and what if you can do all those messaging for free. There are many app on Android that allow you to send free message, so whats different about this. The first time you will open the app you will be impressed by the sheer simplicity and super usable user interface. For many this may be the single reason to install this app. Secondly the fact that you don't need to remember any password or username to sign in, it require just your phone number. There are a lot more fun using this app with features provided with an aesthetic twist. You will get free 100 message to send to non hike user India and unlimited messaging to Hike users. Download Go launcher ex beta for Nexus 7. The popular Android Launcher , Go launcher ex has launched a beta product codenamed GO Launcher HD v1.12 specially designed for 7 inch Tablets. The launcher is still in beta but offers specs which are new and refreshing. There are some lag when switching home screen. How to check your internet speed on your Mobile device. If you are eager to know about your Internet speed, right from the server location, IP address, download and upload speed to Ping, then go no further as this webapp will solve all your queries regardless of the Mobile platform your are on and if this service wiil not leave you in wild if you prefer native app. 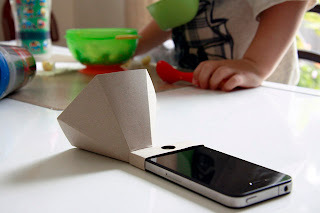 An ecofriendly Audio Amplifire for you Mobile. Are you one of those who feel that the smartphones we own always let us feel cheated when it comes to audio output loudness. Yes one can buy sound docks or high end headphones but what if you don't want to waste your hard earned money and also want to conserve you environment. Want an eco-friendly alternative to sound amplification. Here is a simple but extremely efficient product made of eco frinendly FSC Certified 100% Post Consumer paper. Packaging made of FSC approved paper and printed with soy-based ink. You can buy it form here. Once again it's time to fling and sling. 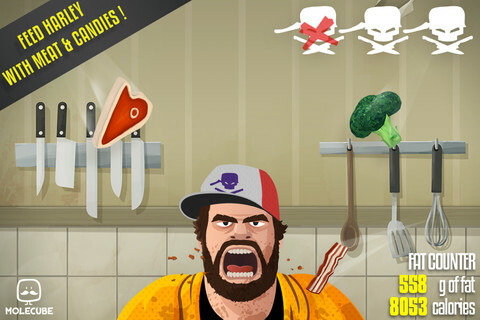 Thanks to Molecube, the developer behind the new buzz in the town, Epic Meal Time, available on Google Play for 2$. Fling delicious unhealthy food at the Sauce Boss to make your score go sky-high but beware of the veggies, having too many will end your game and bring shame on you. There are tons of crazy items and perks to unlock; Hats with god-like powers, new foods and meals, awesome backgrounds, extra lives and more stuff coming soon. Handwrite, A new approach to search on Google Phones and Tablets. Google has introduced completely new method for search input on Android touch devices. Now you can enter the test by simply drawing with your finger on the Google Search page in the browser. Head to Google blog to read more. How can I stop my Android Phone from being stolen. So you have got a new Android phone or maybe your old one, loving it but fear loosing it. Afraid of those preying eyes well you don't need to worry because we are here to help you. Well that green robot in your hand definitely knows how to secure itself thanks to the awesome apps available in Google Play store. Available on Android and computer . 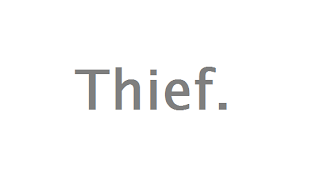 This is an Open source, cross-platform anti-theft tracker. Prey lets you keep track of all your devices easily on one place. This app is free with boasting feature mentioned below. SMS or Push (On Demand) activation (2.2+). Remotely control your Android phone from the internet or by SMS. The app even conserve you battery too. How to set whole picture as a wallpaper. Strange but true, setting whole picture as a wallpaper in Android is tricky. When setting wallpaper from Gallery, you have to pinch and zoom the marquee trying hard to get whole of the picture and if it is widescreen wallpaper than sadly you can't even do that. 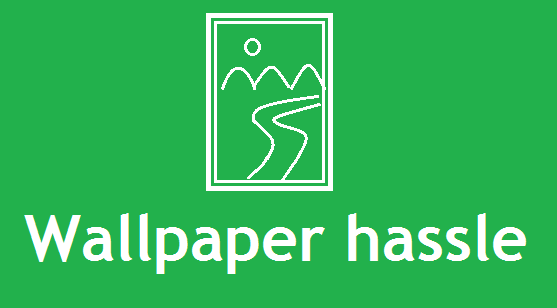 This way of setting wallpaper is good only if you are glad setting a particular area of the picture else rubbish. Well there is a trick to achieve this, this will only work if you are setting wallpaper from websites. 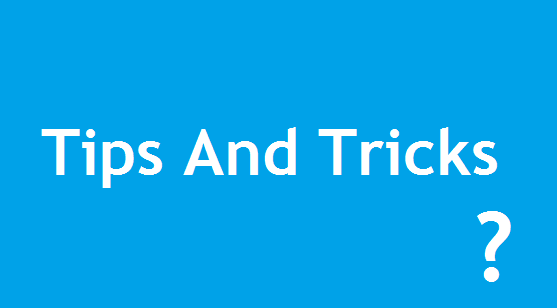 What you need to do is go to your browser ( preferably Dolphin Browser ) search for wallpaper ( Microsoft desktop wallpaper for Windows 7 website is good ) then tap to view it in browser, wait to load the wallpaper and then touch the wallpaper for few seconds to get the menu, here you can select "set wallpaper" option. That all you are good to go. After uninstalling an App it's folder is still visible in File Manager. There is strange problem in Android, as your keep on installing and uninstalling apps on Android your memory keeps getting large, well this is not a problem because it is obvious that the new apps will bring it's data with it but why does some of the data remain in that folder with the app name even after I uninstall that apps, and also what should i do with it. One thing you can do with those folder, just delete them but be cautious not to delete any installed app folder from the File Manager. Deleting will not hinder performance of your Phone but it will definitely help you keep clean your memory card. 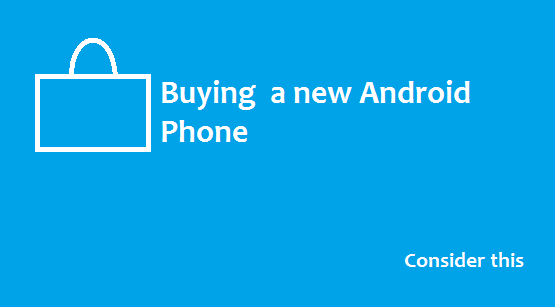 What to consider before buying a new Android Phone. Switching to Android but don't know much about the ecosystem, well we are here to help you secure a better Android Phone for you. For all those who are switching from Iphone there is one thing to note down carefully, it not all fair here and the roads are not all that friendly. As opposed to Apple there is very less chances that your Android phone will even get the latest operating system update, I mean it. Android though can provide you the freedom of choices be it of hardware or the software. Since the platform is open sourced so there are numbers of manufactures providing wider range of products and in equally wide price range. There are few things you must consider before buying an Android phone or Android Tablet. I am going to discuss them in brief. 1. Check for the Company reputation about how often they update their old products to new OS releases. There are numerous manufactures of Android devices and all of them are not equally eager to update their old products be it for compelling their customer for newer products or they simply don't bother that much about their loyal customer. Though if you buy those Nexus devices from Google then there are chances that your device will at least climb one stair up. 2. What is your Price range. Well it the best part of being open source, you can get all kinds of devices at wider price range. There are plenty of choices when it comes to Android phone so do check the online store for prices comparison. 3. Option to upgrade memory limit. You can get Android phone having expandable memory support to no external memory option at all. So do check for this options and some providers even bundles free memory cards with there phones. 4. Whats your primary requirements. There are Game specific Android phone like Sony Xperia with specific game control pad to phones having brilliant display and large screen for consuming media. A large screen phone truly makes web surfing a charm. Sony provide Bravia engines to make Video on your phone come alive. 5. Physical keypad or Touch Keypads. Android do gives you choices. If your fingers are gigantic then do prefer physical keypads, they are even better when you text a lot. Android phones like HTC comes with Beat Audio to let you enjoy your music in best possible clarity.